COLUMBUS, GA (WTVM) - As Halloween approaches, candy becomes much more available, so Columbus police are warning parents that sometimes there could be a little something extra in their child’s candy. 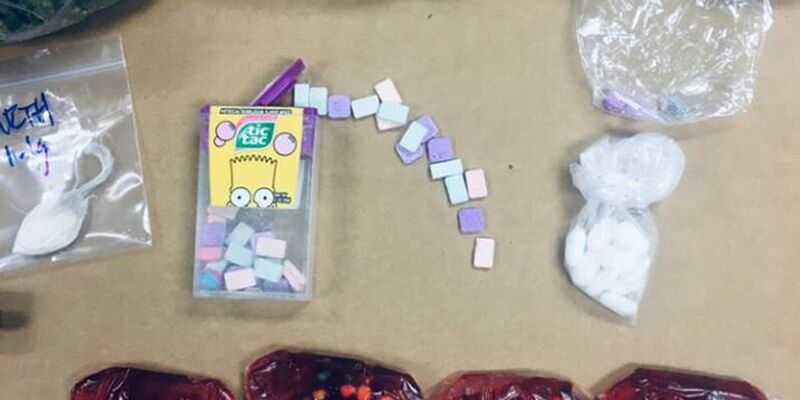 Officers seized several different drugs disguised as candy yesterday. They say the lollipops and Tic Tac look-a-likes they seized are suspected to be laced with ecstasy and THC. Columbus police want parents to be aware of the candy their children have in their possession or are given.